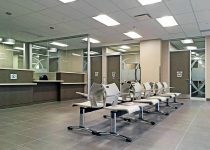 Ontario Disability Support Program (ODSP) Modernization : BDA Inc. 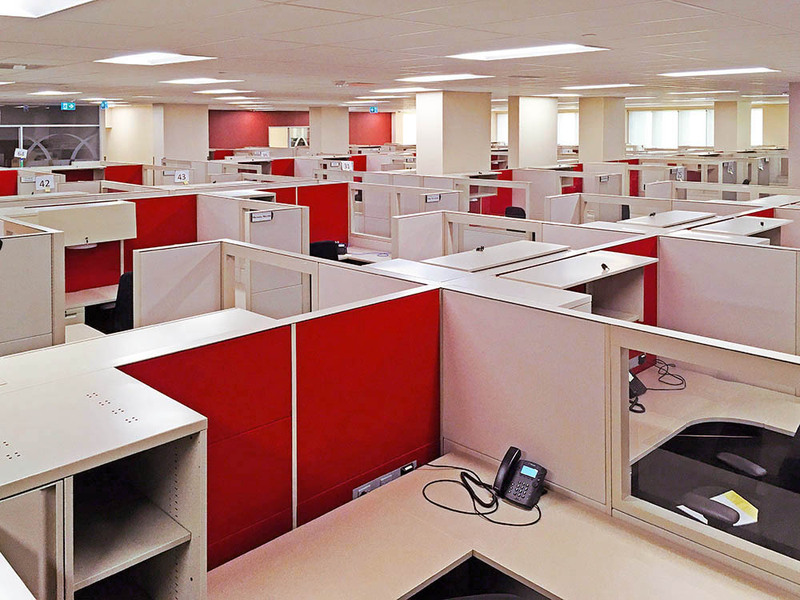 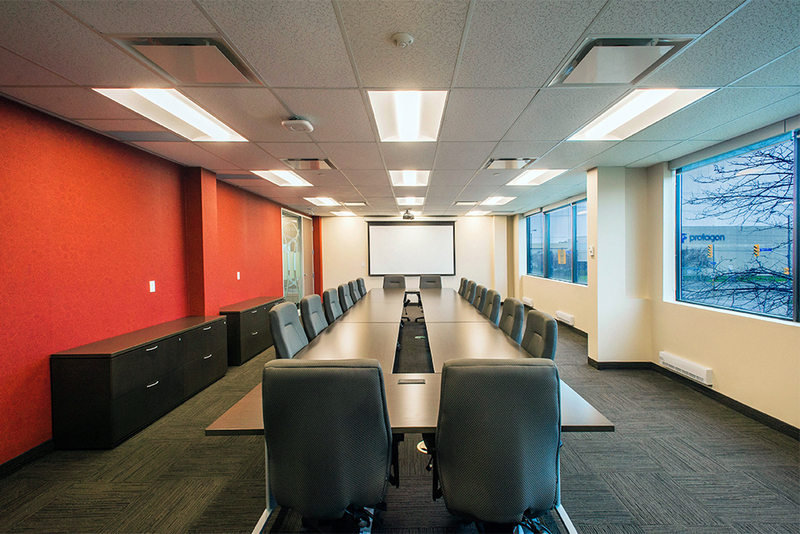 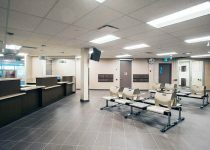 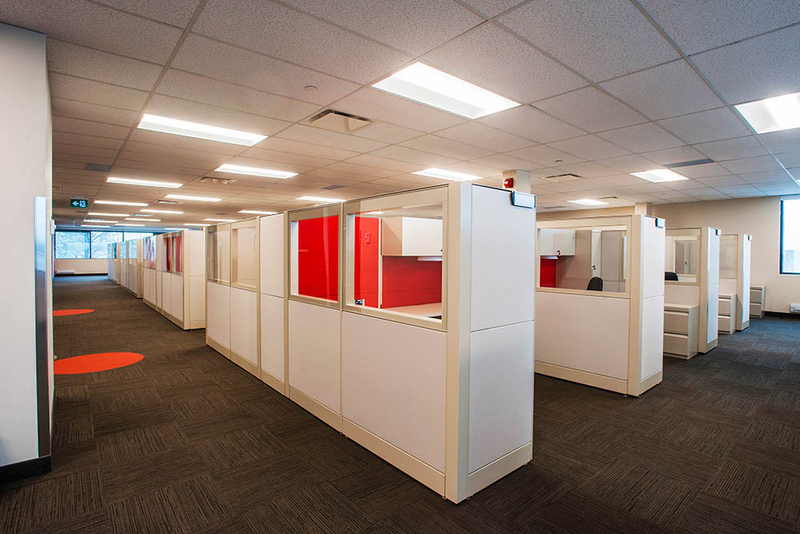 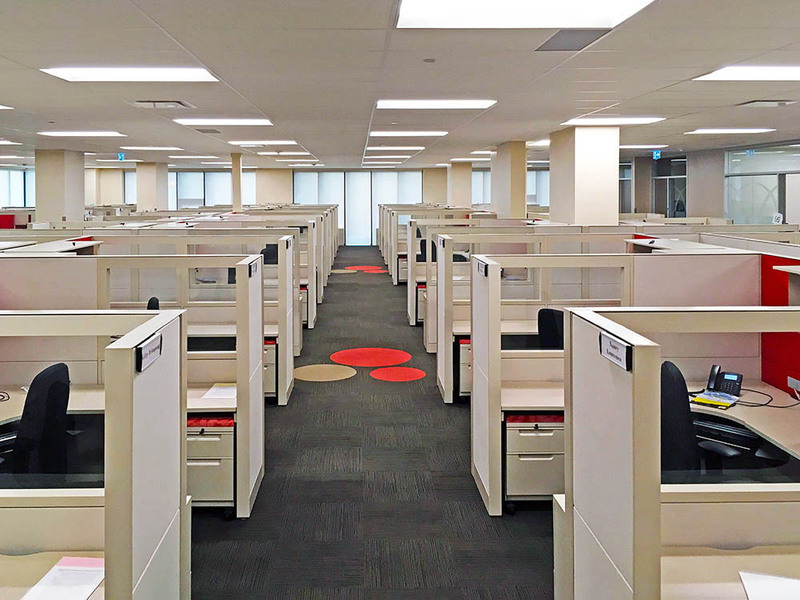 This 49,000 sf interior tenant fit-up included work at three separate sites in Toronto for the Ontario Disability Support Program (ODSP). 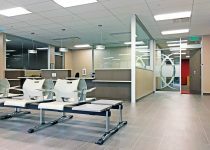 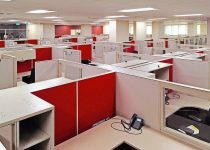 The scope of work included demolition, structural modifications, new partitions, new ceilings, signage, miscellaneous furniture, as well as mechanical and electrical work (HVAC, life safety, security, and AV equipment). 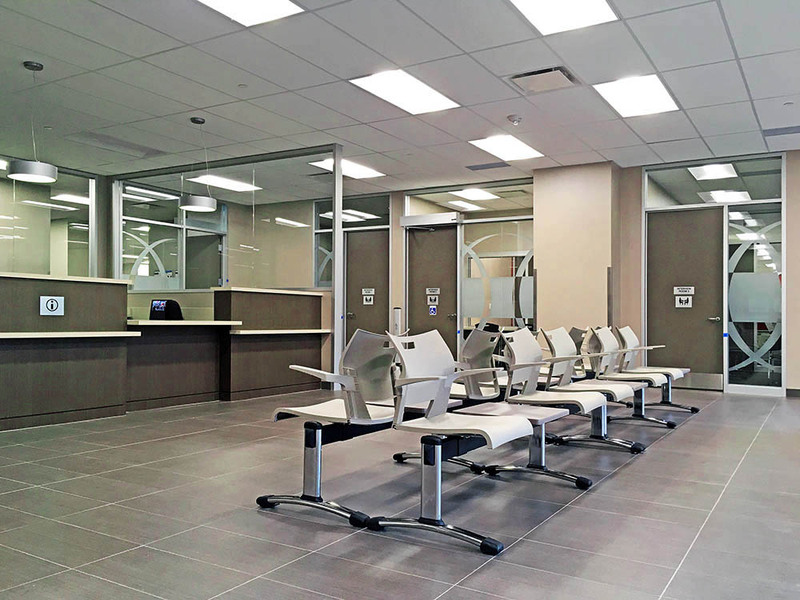 The system furniture was coordinated with the construction as part of the services provided by BDA. 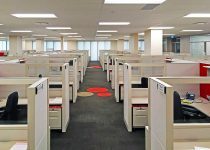 Structural reinforcement was required in the high-density filing rooms. 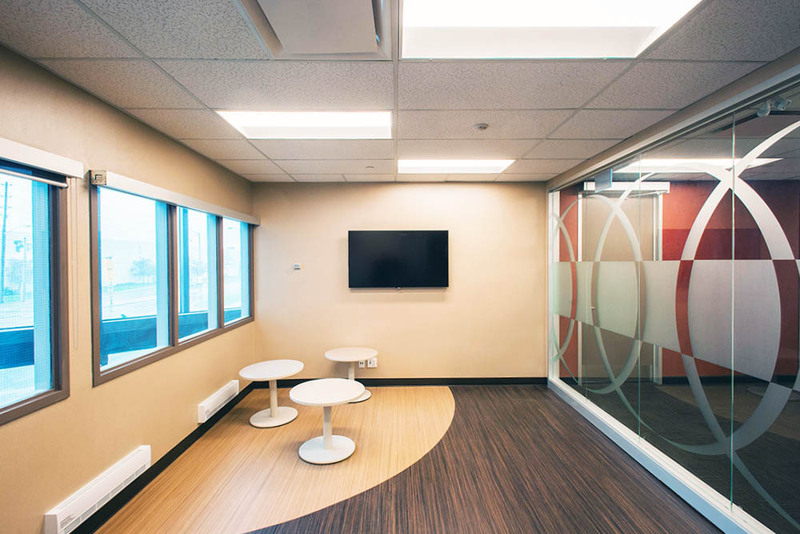 Concrete patching and cutting was necessary during the process of building the interior ramps. 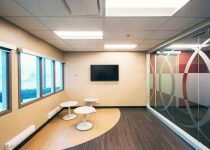 While the project came with certain challenges, the results rendered spaces that were modernized and accessible for all. 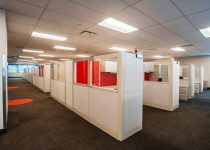 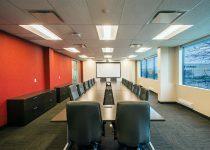 By the end of the project timeline, new independent and collaborative work spaces had been created, as well as family and secure interview rooms, kitchenettes/lunch rooms, high-density storage, meeting rooms and reception areas with entrance vestibules. 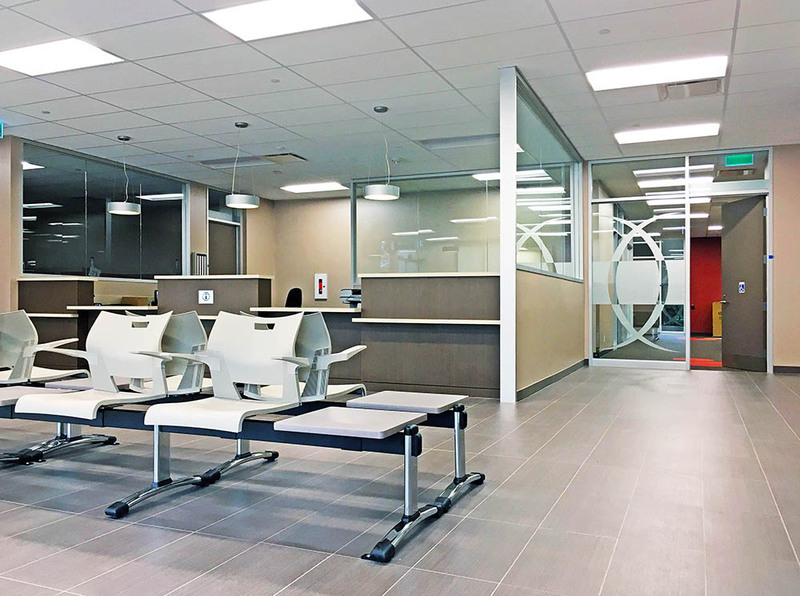 The professional team at BDA was able to work efficiently and effectively to complete the project on time.